For more information about Physical Activity and Sport Sciences at UCAM Universidad Catolica De Murcia, please visit the webpage using the button above. The Bachelor Degree in Physical Activity and Sport Science is an Official Accredited Program by ANECA, the National Agency of Evaluation of Quality and Accreditation. 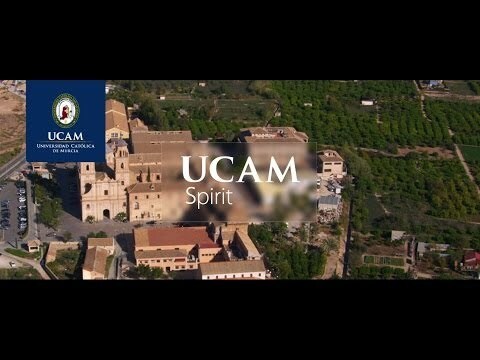 UCAM counts with young and highly qualified academic staff. Each international student is guided by it´s personal tutor and in addition for athletes a sports tutor can be assigned in order to harmonize the academic and sport life. Our experience in the field of sports and the international approach of our programs help the students to fully develop a wide rage of career opportunities and research projects. The University owns new campus facilities and modern infrastructure, UCAM Sports Center being the largest gym and fitness studio in Murcia.